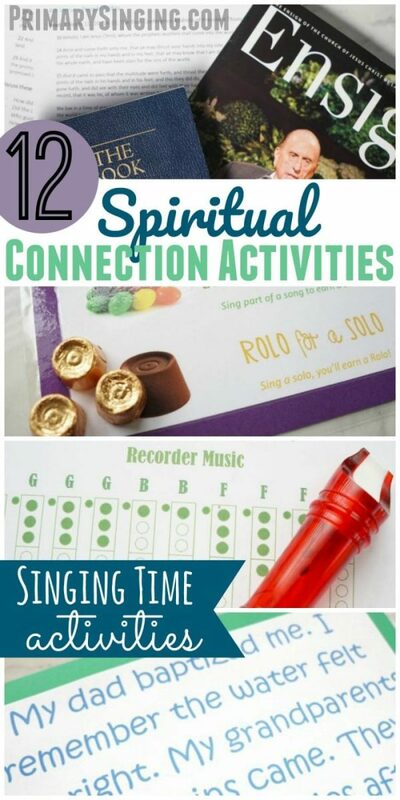 Adding Spiritual Connection Activities can help meaningful experiences learning by the Spirit in Primary. This will help the kids to better recognize the Spirit which will help them for the rest of their life! We can use meaningful activities to point out when the Spirit is present and teaching us, and the Primary kids! Present the song in a new and interesting way — with a story! With a song story, you create a simple story that helps bring the song lyrics to life. You’ll tell a little bit about the story, then pause during parts of the story to sing a single line of the song. Then pick-up the story where you left off. 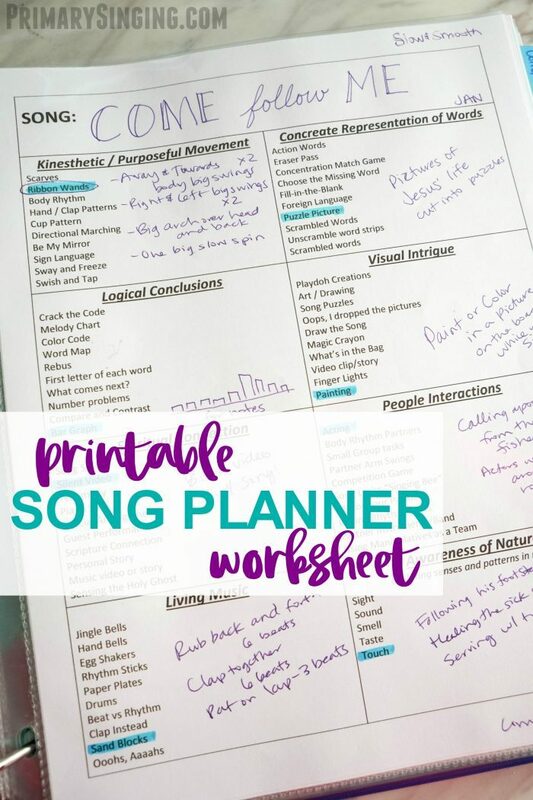 You’ll continue this way through the song using as much expression and imagery as you can to help the kids feel a part of the story! A silent video can be a lesson you prepare, with quotes and images, and open-ended questions for the kids to ponder. You can even play a bible video, on mute. Or pick a really good music video and play it without any sound! 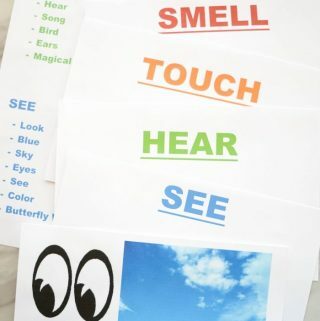 This lesson idea helps the kids to focus on the silence, and helps them get used to how silence feels! It’s great for fostering those quiet moments for the spirit to speak to them. Share a simple testimony of the topic and song you’re talking about. You could tie it into the words you’re learning or a story of something you recently experienced. 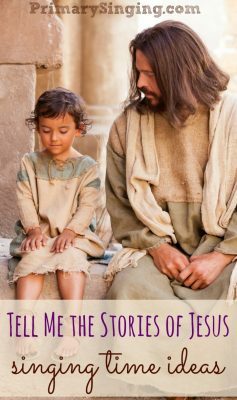 Either way, a short and simple testimony of the gospel principle you are learning about in Primary. I tend to keep my testimonies extremely short, under a minute at most. Usually, it’s just 20-30 seconds of sharing that I know that concept is true and I’ve experienced it in my own life. It’s a great way to reconnect the fun and learning with a still moment with the spirit. 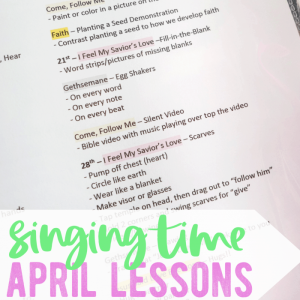 Have the children get involved in your singing time lesson plans by preparing and playing their own instrument in Primary! Get the kids involved that are learning to play an instrument such as the piano or even a guitar or ukulele. Most kids in the United States will learn and practice the recorder in 4th grade! 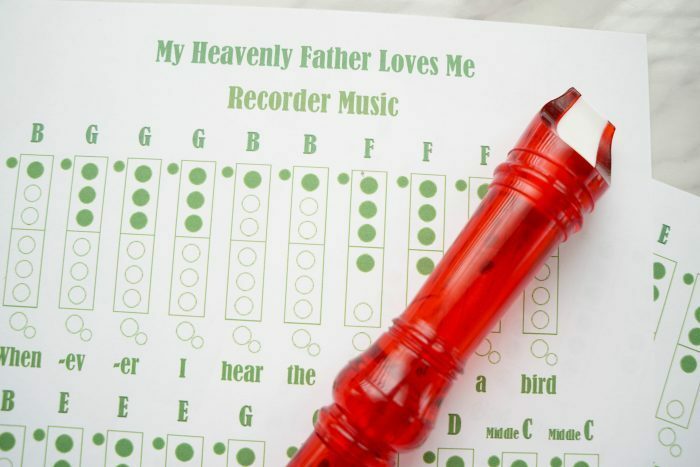 You can have them try and learn this simple recorder pattern for My Heavenly Father Loves Me! Ask someone from your ward to come in to play a special musical arrangement of a song. Let the kids simply listen to the music and hear the beautiful melody presented in a different way. You could have a piano solo or use a variety of different instruments. You could even simply select a video with a special arrangement and show that, like I did here for I’m Trying to Be Like Jesus. Have a special visitor from the ward come in to either sing or play the song you’re working on learning. This gives the kids a neat opportunity to just listen to the song, and hear the words! A perfect “guest” to pick on would be your ward missionaries! They may or may not have musical talents, but if they’re willing to help this could be a fun way to include them one week in Primary! Tie teaching the song to the scriptures! 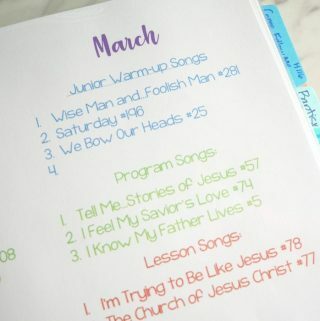 In the Children’s Songbook and Hymn book, you can find scriptures that helped inspire the songs listed on the page. 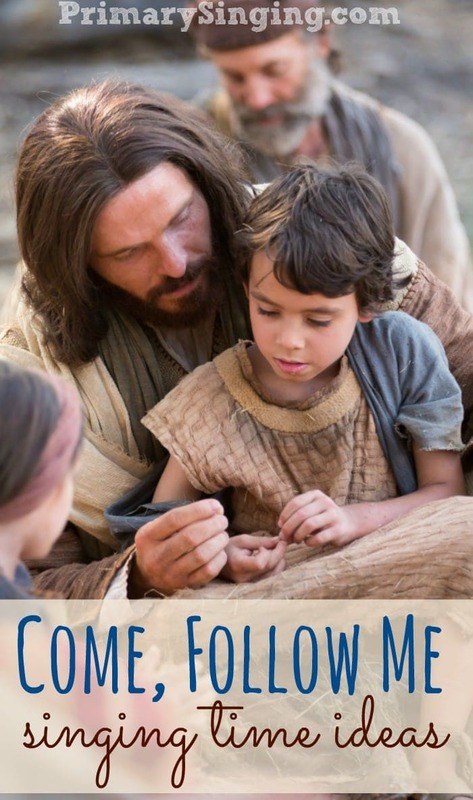 Use those, or others, to inspire a connection to the scriptures that fit the lyrics. 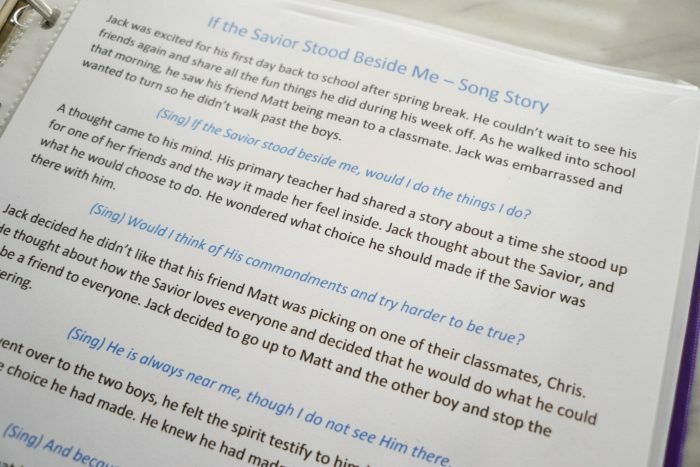 Have the older children, especially, help lead a discussion and learn from the scriptures as you tie in the song. Share your personal experiences and stories from the week. I love this because it helps the kids get to know you and find a connection with you while also helping the children see that we can have little special moments during the week. Those may not see like much, but they are the foundation of a testimony. 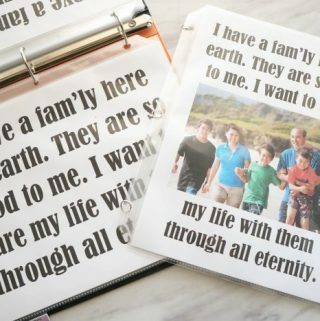 It will help them recognize their own spiritual experiences throughout the week. You can also have the children share their own personal stories with the Primary. 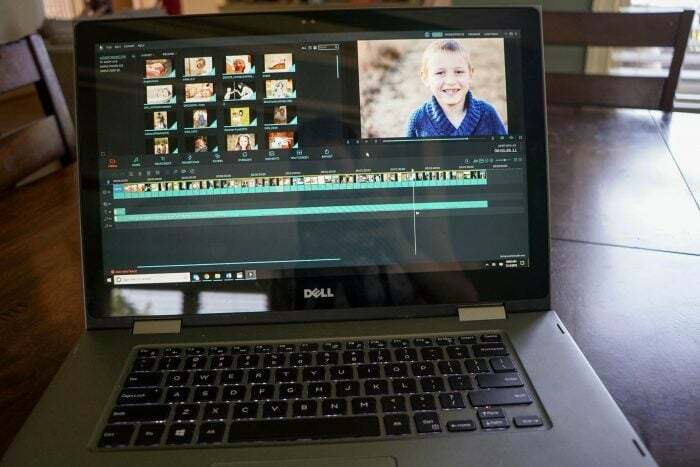 Create your own personalized music video with pictures of your Primary kiddos! I did this last year and made a fun montage video of pictures of the Primary kids and their families. 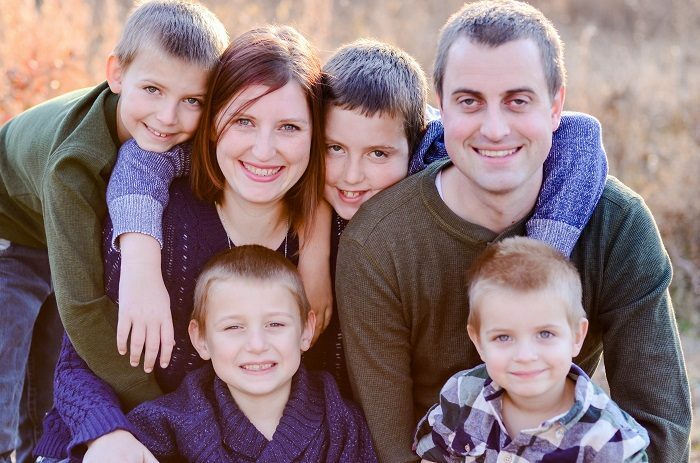 You can ask the families to send you pictures of their baptism day, birth, special milestones, at the temple, or even just current pictures of the children and their families. Then, tie them all into one of the songs you’re working on for a really fun and special music video unique to your Primary! During Singing Time, take moments to pause and ask the children what they notice, what they feel, anything that seems different to them. I usually end up using this method when the kids move me to tears with their beautiful singing voices, like when teaching I Will Be What I Believe. Point out to the children that the Holy Ghost is here in the room with us and we can feel it. I feel it! Do you feel it too? It helps the children recognize those important promptings and feelings and gives it a name! 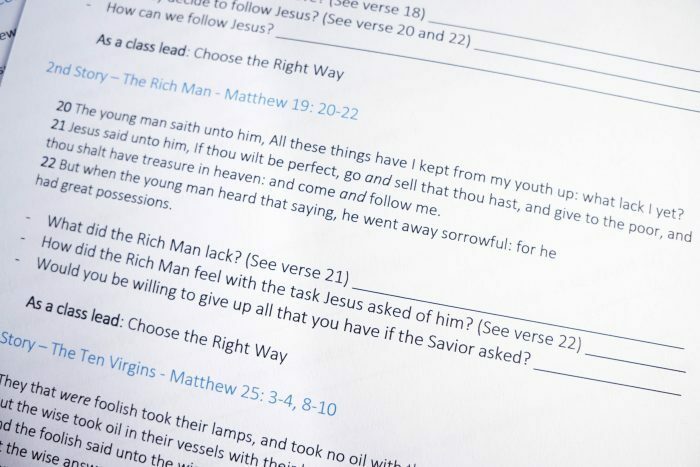 We tied in how we feel the spirit in this Warning Sounds Lesson plan for Choose the Right Way. 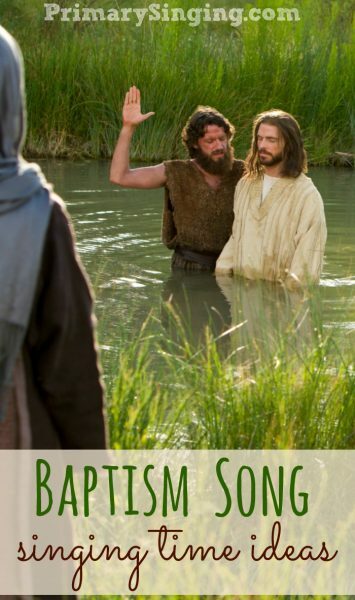 My favorite sacrament meetings are those few and far between times where the Bishop will have us skip talks and just sing! I love it! Individuals can go up and share a brief testimony or thought about a favorite song of theirs and what verse they’d like us to sing. The whole congregation then pulls out their hymn book and sings along to the song. It really brings such a powerful spirit into the chapel! 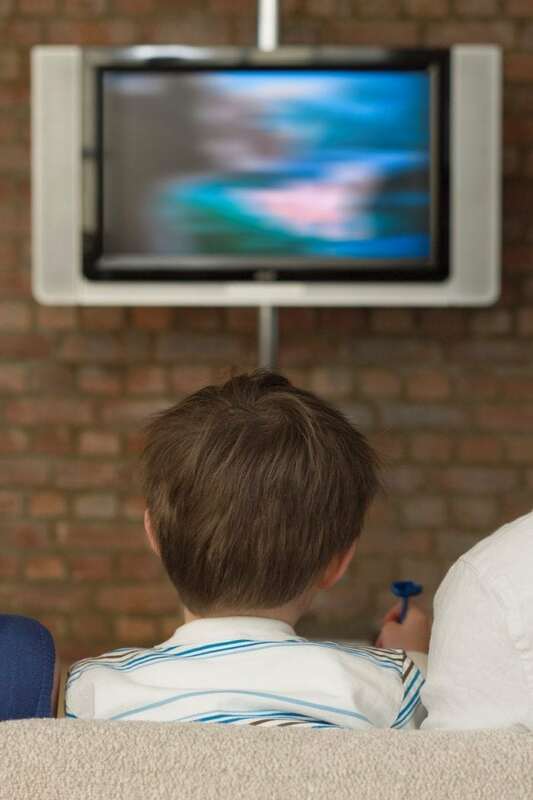 You can recreate the same kind of experience in the Primary room for a fun change of pace! Have the children share their favorite Primary song with a brief thought or testimony — then sing it together! 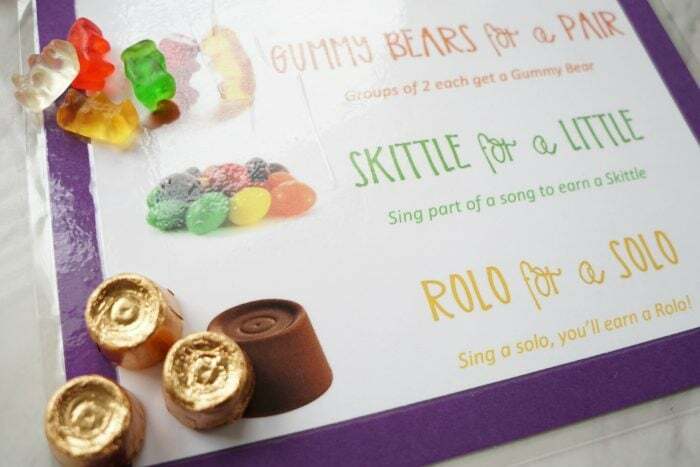 You can also tie this in to the fun Candy for Courage idea to review your current songs. 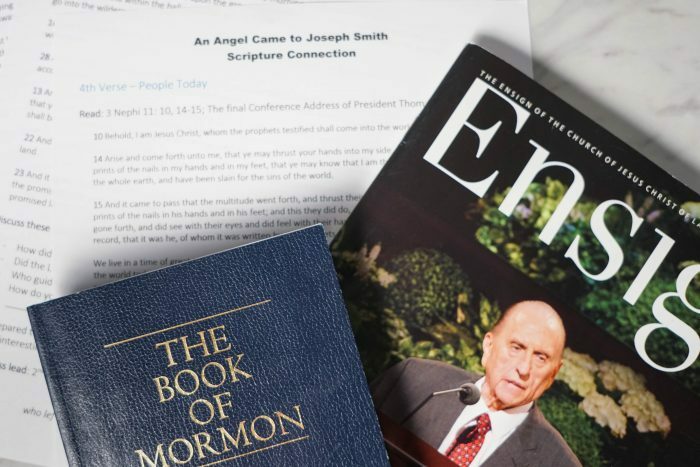 Find quotes, a video clip, or read part of a talk sharing words from the prophets! You can tie in the recent conference talks, for example, into the songs you are learning and how the music really applies to their lives currently. This was our final post in an 8-post series on teaching by learning styles! You can head back to the previous post on Representing Words Activities! Or, start from the first post on Using Purposeful Movement in Singing Time. You can see all our posts that use Spiritual Connection Activities under this category landing page. What other spiritual connection activities do you use in Singing Time?